16, 17 y 18 noviembre 2011. For three days, artists, scientists, economists and politicians will explore the Author’s figure and its place in our time from different points of view. What do neuroscience, literature and technology say about creation? How is the wing of a fly made, or a plate, a song…or an idea? Intellectual property on the spotlight discussed by experts in the field. Within this framework, the Instituto Ibercrea will explain its conclusions regarding the modification of the Spanish Law. In the evening, María del Mar Bonet, Jorge Drexler and Luz Casal will sing and talk about some of their songs in three unplugged concerts. 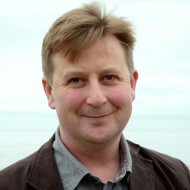 Julian Baggini. 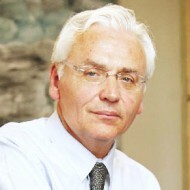 Nick Bilton. Patricia Churchland. Margaret Boribon. 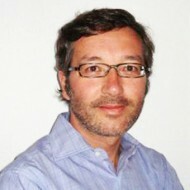 Antonio Guisasola. 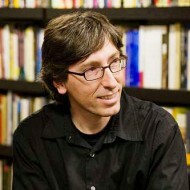 Pablo Hernández. José María Lassalle. 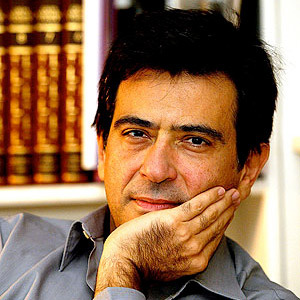 Ferran Mascarell. 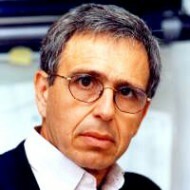 Luis Mendo. 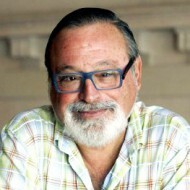 José Antonio Millán. 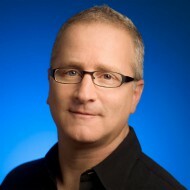 José Andrés Torres Mora. 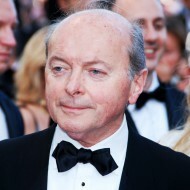 Jacques Toubon. 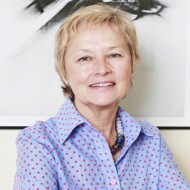 Magdalena Vinent. 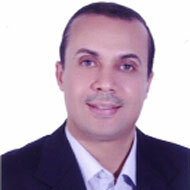 Sami Abid. 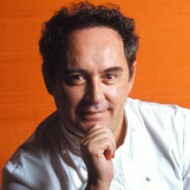 Ferran Adrià. 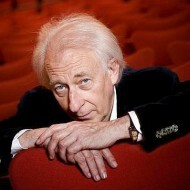 Albert Boadella. 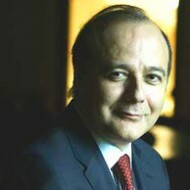 Emilio Gil. 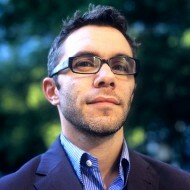 Sabino Méndez. 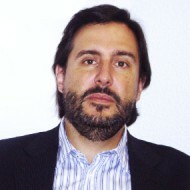 Ginés Morata. 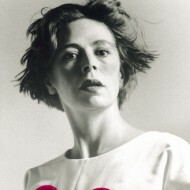 Agatha Ruiz de la Prada. 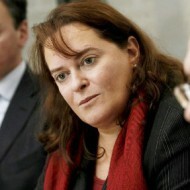 Maria del Mar Bonet. Luz Casal. 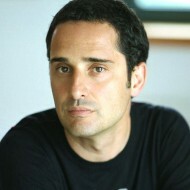 Jorge Drexler. José María Lassalle, diputado del Partido Popular y portavoz de la Comisión de Cultura en el Congreso de los Diputados. 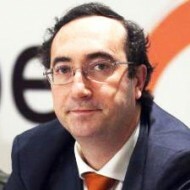 José Andrés Torres Mora, diputado del Partido Socialista y portavoz de la Comisión de Cultura en el Congreso de los Diputados. 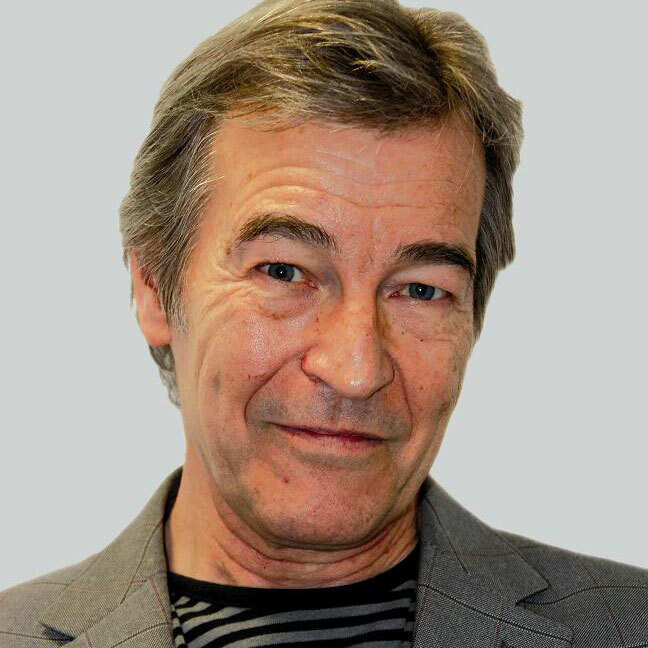 Arcadi Espada, director del Instituto Ibercrea.